Can I access money from an opted out SERPS scheme? In almost all cases you can access money from an opted-out SERPs scheme. Your contributions should have been paid into a personal pension plan (or sometimes a final salary type scheme) that you will have access to from the age of 55. If you find SERPs confusing, you are not alone! It represents the peak of over-complicated pension legislation. We’ll try and simplify things for you. SERPS or the State Earnings Related Pension Scheme first came into use in 1978 and changed to S2P in 2002. It provided a boost to your state pension. Before the changes in 2016, the state pension had 2 tiers: A basic rate – the state pension – which everyone received and an added additional rate which was made up from SERPS (S2P after 2002) contributions for those who paid extra National Insurance contributions (NI). What happened when people opted out of their SERPS scheme? Where is my money now? 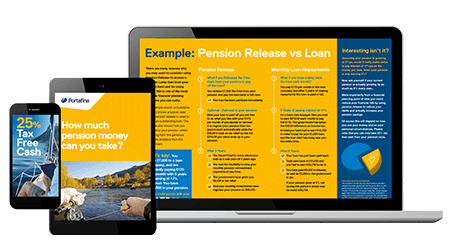 If you opted out of your SERPS pension, then you would have invested the money into either a money purchase pension scheme or a final salary (defined benefit scheme). It may state that this element of your pension has protected rights but this was in fact abolished in 2012. This money is therefore accessible for pension release. As your SERPS money was reinvested into other pension schemes when you opted out it will now therefore just make up part of your retirement savings. “Pension release” is a facility which allows you to access money from your private pension and most company pensions from the age 55. This does not mean you cannot access your money from a final salary pension you just need to use a slightly different route. For instance, you may need to transfer your retirement savings to a private pension that offers pension release – however you should take into account that by transferring you will lose specific guarantees which are specific to final salary pensions. How would a financial adviser help me? Pension release can be a great asset in difficult financial times but because of how it may affect your retirement savings, income and legal status, it is essential that you obtain advice before accessing your fund. A financial adviser will look at your unique requirements and aspirations for the future, assess how your retirement savings may be affected and highlight the ways in which pension release could impact on your lifestyle and finances. Will I be hit by a tax bill when I release money from my pension? Do I need to provide SERPS documents to access my money? No, you don’t. When you opted out of SERPS all of your savings would have been transferred to your new retirement savings scheme. At this point it was no longer SERPS savings and just became an uncategorised part of your savings. 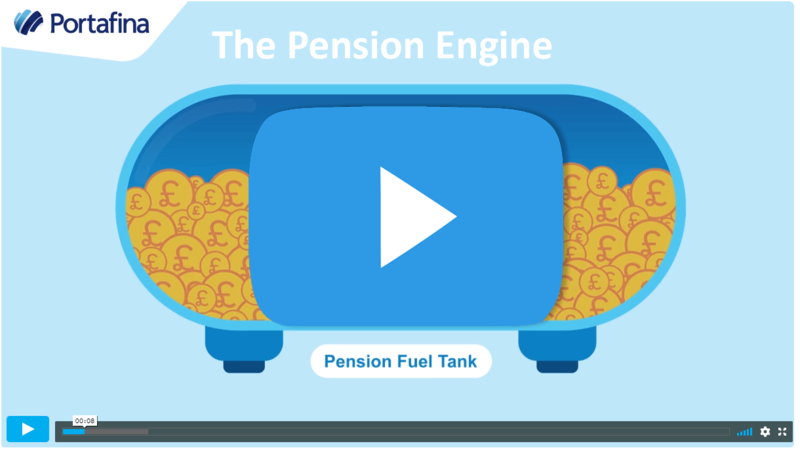 When facilitating pension release you are therefore accessing any or all of your pension pot. How much will pension release cost me? It is recommended that you access your savings under the guidance of a financial adviser who can highlight the pro’s and cons in the process and help you keep financially safe. 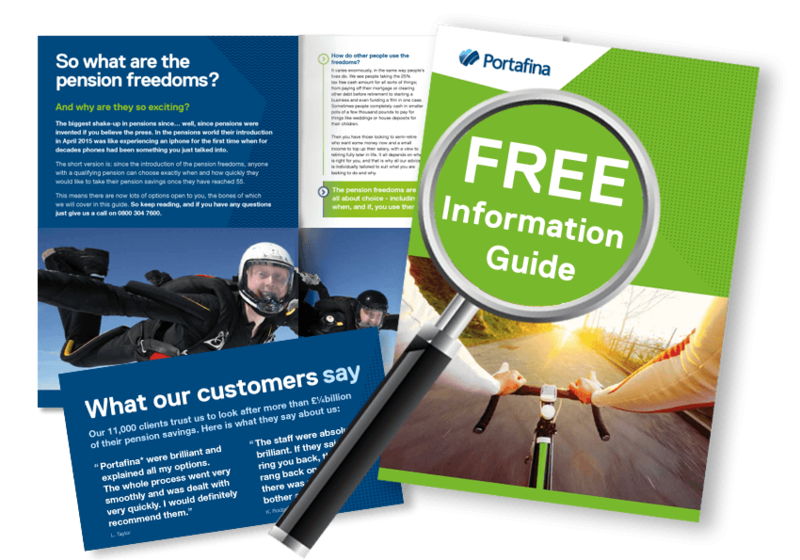 At Portafina, we offer a no-obligation review. This means you only pay a fee if you wish us to act on our advice. We will put your requirements and goals at the heart of our assessment, walk you through your options and support you in making the most effective decision for your financial future. If you do wish to go ahead after the review, you do not have to find the money – it is usually taken directly from your pension.